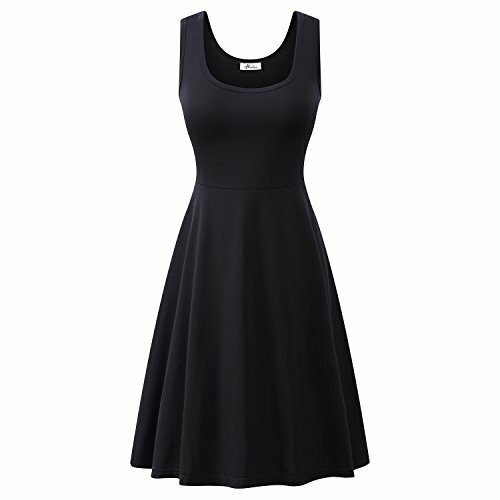 The dress is very good quality material and is nice and soft against the skin with no show through. The seams are all finished professionally. It fits and hugs all the curves to your body, but in a good way! Color :Black White Blue Red Yellow.